Efficient electronic tools, smarter work zones and time-saving planning techniques are among the 11 technologies and practices in round three of Every Day Counts, the Federal Highway Administration initiative to mainstream innovations that can benefit the nation’s transportation system. Over the next two years, FHWA will work with transportation agencies and their partners to deploy the EDC-3 innovations they choose to try in their states. Eight innovations are new to Every Day Counts, but three are carried over from earlier rounds of the initiative because the need to expand their implementation continues. They include stakeholder partnering on local Federal-Aid projects, 3-D engineered models and geosynthetic reinforced soil integrated bridge systems. Since it was launched in 2009, Every Day Counts has been FHWA’s vehicle to collaborate with transportation stakeholders to spread the use of innovative but proven approaches to enhance the highway system. As a result, advances such as accelerated bridge construction methods, energy-saving warm-mix asphalt and the Safety EdgeSM paving technique are now standard practices in many states. FHWA has assembled teams of experts to provide technical assistance and training to help the transportation community deploy innovations on the EDC-3 roster. FHWA also offers funding to kick-start innovation use through its Accelerated Innovation Deployment Demonstration and State Transportation Innovation Council Incentive programs. Traffic congestion doesn’t stop at geographic borders, but transportation planning often does. Using regional models of cooperation can help state agencies and metropolitan planning groups develop agreements and coordinate planning across jurisdictional boundaries, yielding benefits such as faster project delivery, less traffic congestion and better freight movement. Communication and collaboration are vital to successful administration of local projects under the Federal-Aid Highway Program. Through the stakeholder partnering effort, FHWA encourages states to form committees to bring local, state and federal agency representatives together to streamline project development processes and delivery strategies. Many states already use 3-D engineered models as a cost-effective way to accelerate design and construction of highway projects. EDC-3 will focus on using 3-D data more ways: adding schedule and cost information to 3-D models, generating accurate as-built records of construction projects, and optimizing roadway inventory and asset management processes. The EDC-3 effort on improving transportation department and railroad coordination encourages agencies and railroads to identify issues and negotiate agreements to streamline development of highway projects involving railroad rights-of-way. It uses a model agreement library, tools and training developed under Strategic Highway Research Program 2. Geosynthetic reinforced soil integrated bridge systems use alternating layers of compacted granular fill and sheets of geotextile reinforcement to provide bridge support. Not only is a GRS-IBS quick and easy to build with common equipment and materials, it’s 25 to 60 percent more cost-effective than conventional construction. Instead of cumbersome paper, electronic project documentation management systems—e-construction—use available technology tools such as digital data, secure file sharing and portable devices. FHWA recommends using e-construction for all project phases—design to post-construction—to enhance communication, improve workflow and save time and money. The improving collaboration and quality environmental documentation strategy builds on the EDC-2 effort to produce quality documents by adding e-NEPA, an online tool to enable collaborative, timely and transparent review of National Environmental Policy Act documents. Going electronic can reduce agency workloads while saving time and money on the environmental documentation process. The EDC-3 smarter work zone effort focuses on road project coordination and technology applications to minimize travel delays, ensure safety and save time. Smart planning involves strategies such as combining multiple projects in an area and coordinating right-of-way acquisition and utility work. Smart traffic control includes queue management systems that alert drivers to work zone backups and speed management solutions such as variable speed limits that manage traffic in real time. Through the use of data-driven safety analysis, FHWA is advocating two new approaches to investing in highway safety solutions. Predictive approaches combine crash, roadway inventory and traffic volume data to estimate the safety performance of roads—both existing and planned. Systemic approaches identify high-risk features associated with severe crash types—intersections near horizontal curves, for example—and fix the problems throughout a roadway system. A road diet reconfigures a four-lane undivided highway into a three-lane road with two through lanes and a two-way left-turn lane in the center. Benefits include crash reductions of 19 to 47 percent, slower vehicle speeds and improved mobility and access, plus space to add bike lanes, pedestrian refuge islands, transit stops or parking. Ultra-high performance concrete connections offer a simple, robust solution to assembling prefabricated bridge components at a construction site. UHPC is a fiber-reinforced cementitious composite that’s much stronger and more durable than traditional concrete. Using this breakthrough technology to cast connections will expand the routine use of time- and money-saving prefabricated bridge elements. When FHWA sent out a call early this year, transportation stakeholders in public agencies and the private sector responded with more than 100 ideas on cutting-edge technologies and processes they thought deserved consideration for EDC-3. Their urgency and scale potential to shorten project delivery and have a positive effect on the environment, safety, congestion, freight movement, construction techniques, contracting methods, project costs, maintenance, preservation or emergency response. Transportation stakeholders will learn about the EDC-3 innovations at a series of fall summits around the country. Planned for October through December, the summits will give participants the opportunity to explore the technologies and practices in detail so they and their colleagues can make informed decisions about which to implement in their states. “Stakeholders in each state can weigh their needs, priorities and resources and decide which innovations work best for them,” said FHWA Acting Administrator Gregory Nadeau. Summits will be held in the Washington, D.C., area; Louisville, Kentucky; St. Louis, Missouri; Phoenix, Arizona; Sacramento, California; Portland, Maine; and Charlotte, North Carolina. An Every Day Counts showcase on geosynthetic reinforced soil integrated bridge systems drew more than 100 transportation professionals to Kay County, Oklahoma, to see the time- and money-saving technology in action. Transportation professionals observed as crews placed abutment layers at a GRS-IBS demonstration showcase in Oklahoma. The Kaw Nation and Kay County used GRS-IBS on four of seven bridges they replaced over Dry Creek in Blackwell. Showcase participants—from tribal nations, state and county governments, federal agencies and universities—learned about the technology and the bridge project in a classroom session before visiting a work site to observe GRS-IBS construction. GRS-IBS technology uses alternating layers of compacted granular fill and sheets of geotextile reinforcement to provide support for a bridge. The simple construction method can lower costs, slash construction time, improve durability and increase worker safety. And for motorists, it leaves no bump between the bridge and approaching roadway caused by uneven settlement. GRS-IBS bridges are built with common equipment and materials, so projects can be completed quickly and cost-effectively. Kay County officials estimated that each 50-foot-long GRS-IBS structure over Dry Creek could be built several weeks faster and for $40,000 less than typical $100,000 sheet pile abutment structures. Representatives of tribal nations attending the spring showcase reported their intention to deploy the technology on future bridge projects. Christy Mermejo, planning manager for Ohkay Owingeh, New Mexico, said the community planned to seek an Accelerated Innovation Deployment Demonstration grant from FHWA to try GRS-IBS technology on a bridge replacement project. “We have a crew of four who have the skills and capabilities to do the work,” she said. 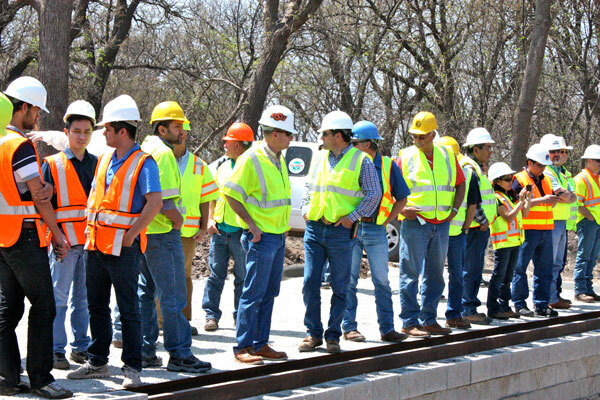 Esther Tahdooahnippah, safety manager for the Cheyenne Arapaho Tribes Tribal Transportation Program in Concho, Oklahoma, appreciated the opportunity to learn how to build bridges with new materials, more safely and in less time than it takes for conventional construction. The showcase was useful not only because of the technology demonstrated, said Jim Self, manager of the Southern Plains Tribal Technical Assistance Program Center at Oklahoma State University, but also because of the partnerships created among the tribes, Kay County and state and federal agencies. The Dry Creek bridges were funded under the Federal Highway Administration’s Tribal Transportation Program, with engineering oversight provided by the U.S. Department of the Interior’s Bureau of Indian Affairs. Every year, local public agencies receive some 15 percent of Federal-Aid Highway Program funds. As part of Every Day Counts, the Federal Highway Administration is encouraging states to adopt strategies to help cities and counties administer these projects successfully. One key strategy is for states to create flexibility and guidance in the way local public agencies retain consultants’ services. Understanding the available options may allow agencies to lower project costs, shorten project development and delivery times, improve the quality and performance of contracted services, and ensure that projects meet federal and state requirements. Three states—Connecticut, Iowa and Oregon—have already adopted flexible procedures for local agencies to use in selecting and retaining consultants. Connecticut’s cities and towns can receive assistance in funding eligible bridge reconstruction through the state’s Local Bridge Program. 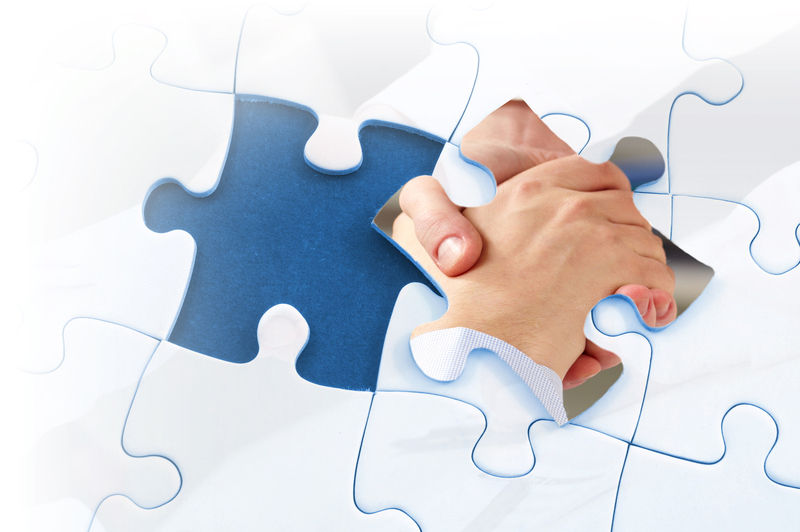 It’s administered with the help of consultant liaison engineering firms that provide on-call engineering, administrative and management support services. The Connecticut Department of Transportation hires consultant liaison engineering firms to provide management services for its bridge program using a qualifications-based selection process. The agreements are cost-plus-fixed-fee contracts, which allow for adjustments to meet varying requirements. For example, a firm may be needed for 1,000 hours one month, but only 500 hours the next month. The Iowa Department of Transportation provides detailed procedures for both a full qualifications-based selection process and an abbreviated selection process for consultant contracts of less than $150,000. “Our guidance allows local agency and consultant staff who are unfamiliar with the full or abbreviated process to walk through it using a step-by-step checklist to ensure that all the required reviews and approvals take place,” said Charlie Purcell, director of the Iowa DOT Office of Local Systems. Any local agency may procure consultant services and receive Federal-Aid reimbursement if it follows the written procedures. The abbreviated selection process can be completed in about half the time it takes for the full selection process. The Oregon Department of Transportation helps local agencies by procuring consultants for Federal-Aid projects through a two-tiered selection process. The contracts are Oregon DOT contracts, but the local agency is responsible for final selection and management of the consultant. In tier one, the Oregon DOT conducts an initial solicitation and evaluation to generate price agreements with qualified consultants for on-call design work. Tier two consists of a local agency using a qualifications-based selection process to choose from the pool of firms selected in tier one. When negotiations are completed, the Oregon DOT issues a work order contract. During tier one, the Oregon DOT typically awards consultants a two-year price agreement with an option to extend for another two years. The most recent award included price agreements with 16 firms across the state. When the agency issues the request for proposal to generate price agreements, the state has a menu of services the consultant should be able to provide. Consultants build teams to meet those requirements. The Oregon DOT develops a price agreement with the prime firm, but that firm may have several subcontractors that specialize in various disciplines. The Federal-Aid Essentials website features informational videos designed for local public agencies. FHWA’s Consultant Services website includes regulations, policies and guidance on using consultant services. Bernie Kuta is the Every Day Counts strategy lead for consultant services flexibilities. After an Idaho company won Small Business Innovation Research funding from the Federal Highway Administration to develop solar road panels, it raised more than $2.2 million to manufacture the technology through a crowdfunding campaign. 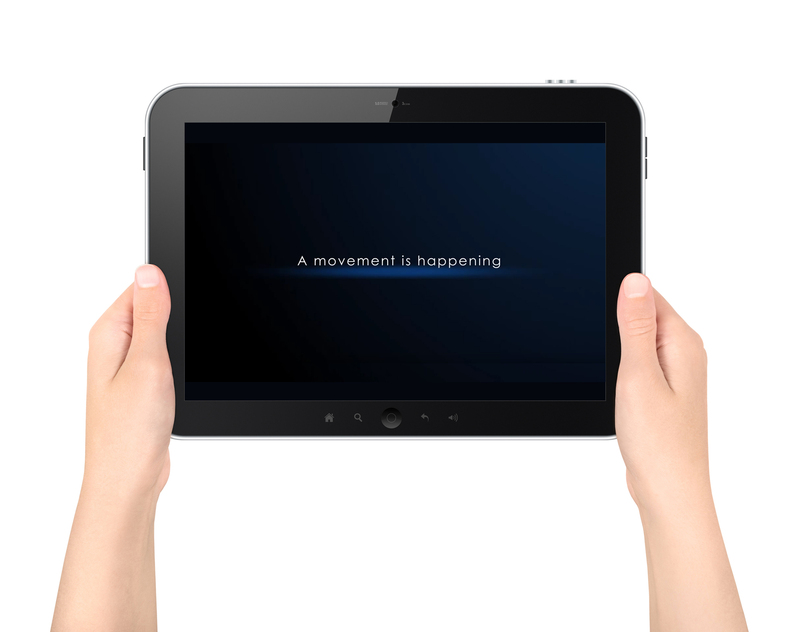 A video promoting the campaign went viral over the summer, attracting support from more than 48,000 backers on the Indiegogo fundraising site and mentions in numerous media outlets. Founded by Scott and Julie Brusaw of Sagle, Idaho, Solar Roadways received an FHWA contract in 2009 to build a prototype of the panels. With a 2011 follow-up contract, the company built and tested a prototype parking lot under a variety of weather and sunlight conditions. The idea behind the project is to demonstrate the potential for developing structural pavement panels that can convert solar radiation to electricity and disseminate the power to meet local electricity needs. The textured glass panels are designed to be mounted on existing road surfaces. Each panel is controlled by an integrated circuit and wired with LED lighting to indicate road lines and signage. Some of the energy collected also might be used to prevent snow and ice buildup via resistance heating similar to a car’s rear window defogger. Laboratory testing on the textured glass and supporting structure for impact, load and friction showed positive results for function and safety, Weaver said, but field testing is needed to demonstrate the system’s ability to withstand exposure to repeated mechanical and environmental loading while maintaining functional and safety performance. The Brusaws plan to use their campaign funds to determine a cost-effective way to produce the panels and gear up for manufacturing at a facility near their northern Idaho home. 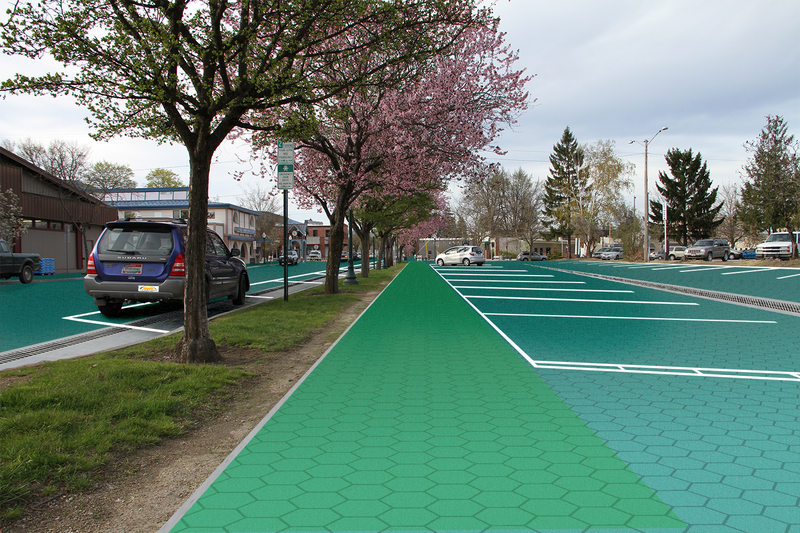 In addition to roads and parking lots, they envision their panels being used on outdoor surfaces such as driveways, sidewalks, bike paths, playgrounds, tarmacs and arenas. The U.S. Department of Transportation’s Small Business Innovation Research program awards contracts to small businesses to research and develop innovative solutions to transportation challenges. An Oregon middle school student wrote to U.S. Transportation Secretary Anthony Foxx to express support for the Solar Roadways project. “Solar-powered roadways could solve countless problems, including our climate crisis,” the student said in a letter written as part of a class on how government works. “If all the roads in the U.S. were covered in solar panels, it could create three times more energy than the U.S. uses per year, without leaving a nasty byproduct. It would also cut the amount of greenhouse gases released by the U.S. by 75 percent. These roadways would be able to hold power lines, so we wouldn’t have to worry about power outages anymore,” the student wrote. Using the superstreets concept has helped cut travel delays and crashes at intersections in high-traffic suburban areas across North Carolina, including a corridor of signalized intersections on U.S. 17 near Wilmington. 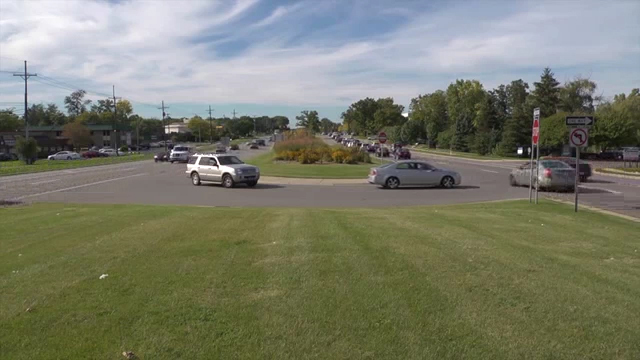 Video: This video explains the median U-turn intersection, an innovative way to improve safety and mobility. At a median U-turn intersection, left turns are replaced with a downstream U-turn followed by a right turn. Superstreets, also known as restricted crossing U-turns or RCUTs, can move traffic with less delay by rerouting left turns and crossing maneuvers coming from side streets. Instead, drivers make a right turn onto the main highway and then a U-turn through a median. At signalized intersections, those time savings come from the higher percentage of green-light time on the major highway that allows heavy volumes of through traffic to proceed. At unsignalized intersections, traffic from the minor street can save time because drivers are not stuck waiting for the long traffic gaps needed to cross the busy highway or make a left-hand turn. The research team compared three signalized superstreets in North Carolina, including the U.S. 17 corridor, with equivalent conventional sites. The superstreet outperformed the conventional design at each location studied, producing a 20 percent overall reduction in travel time. The study also found an average of 46 percent fewer reported crashes and 63 percent fewer crashes resulting in injury or fatality at the superstreet intersections than the conventional ones. Because of their direct positive impact on travel, superstreets can buy transportation agencies more years of acceptable operation. That allows them to wait longer to make more significant changes to intersections, resulting in cost savings. The RCUT is one example of the intersection and interchange geometrics the Federal Highway Administration is encouraging transportation agencies to deploy through the Every Day Counts initiative. Among other states using RCUTs are Maryland, which has several on the U.S. 301 corridor, and Minnesota, which has them at several high-crash locations on four-lane divided highways. During a weekend bridge slide, crews moved a 379-ton steel truss bridge 60 feet to make way for construction of a new State Route 167 span across the Puyallup River in Washington. 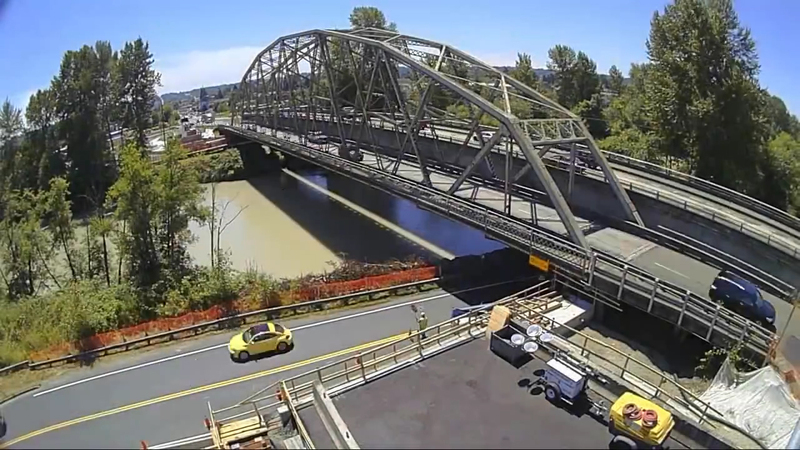 Once the bridge was relocated, crews used the rest of the July weekend to pave the roadway connections at both ends so the bridge could reopen to traffic. 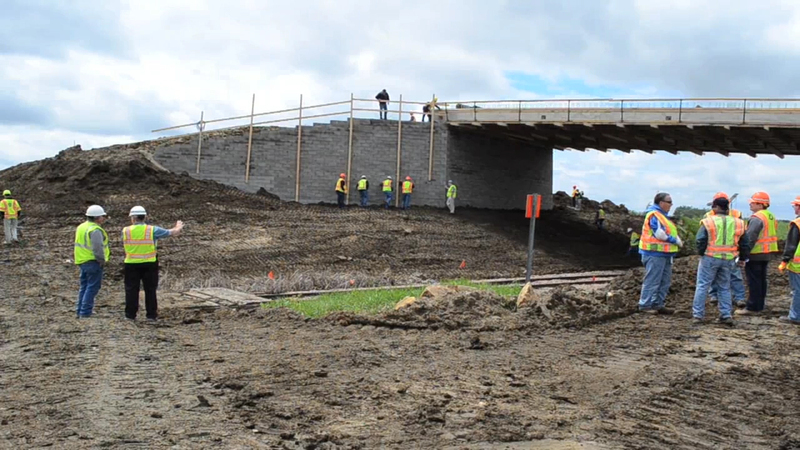 Motorists will use the bridge until the design-build contractor finishes the new $23 million structure in 2015. A summer groundbreaking ceremony kicked off the Winona Bridge project, the first the Minnesota Department of Transportation is delivering with the construction manager/general contractor method. The bridge carries State Highway 43 across the Mississippi River. The project includes rehabilitating the historic through truss and building a new parallel bridge. A Minnesota DOT fact sheet outlines the benefits of using CM/GC on the project. A summer showcase highlighted the Rhode Island Department of Transportation’s first high-friction surface treatment installation contract. Seven locations were chosen for inclusion in the contract on the basis of crash data and geometrics. The locations include curves and intersection approaches on secondary roads where wet weather-related and roadway departure crashes are common. The showcase featured site visits to observe installation of the innovative treatments. Ohio’s state and local agencies regularly choose prefabricated bridge elements and systems as a cost-effective way to accelerate bridge construction and cut traffic delays. The state has about 7,000 prestressed concrete box beams and 800 precast concrete box culverts in its inventory. Lorain County is administering a project using accelerated construction and design-build contracting. The new Sugar Ridge Road Bridge is made of nine precast concrete sections that were set in place in one day. The Illinois traffic incident management training program now includes an online component. The course—offered for all disciplines involved in incident management—provides emergency responders with information to improve safety at crash scenes. It features 11 modules of 15 to 30 minutes each narrated by experts. It’s followed by an in-class session that runs half a day. 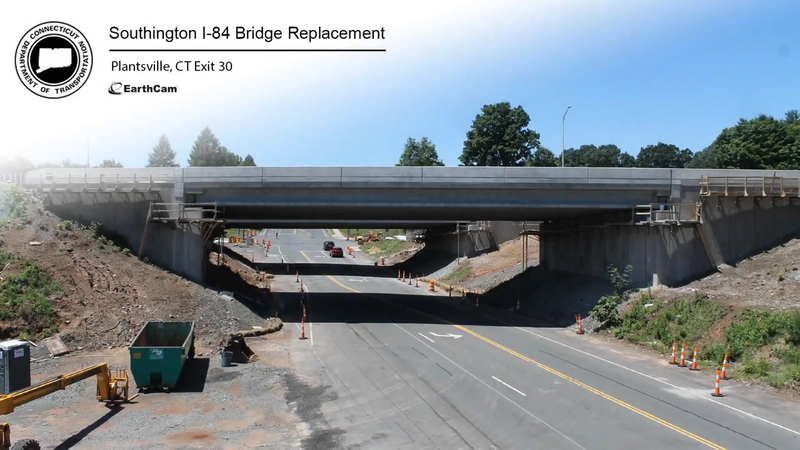 The Connecticut Department of Transportation used accelerated bridge construction to minimize traffic impacts when it replaced the I-84 bridges over Marion Avenue in Southington. Set for completion in July, the $6 million project was finished in June. Crews moved the new superstructures—built near the existing bridges—into place during a weekend road closure. They used self-propelled modular transporters, computer-controlled vehicles that can carry large structures and position them precisely.